Tara is a Charleston-based actress who has worked professionally with theatre companies in Charleston, SC and San Diego, CA since 2001. 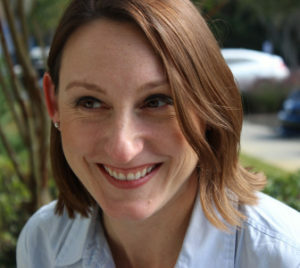 Outside of theatre performance, Tara has performed in live, original radio shows and logged many hours recording voiceover for e-learning products. Tara’s performance training includes instruction at the College of Charleston and master training with Penny Metropolus (Chicago Shakespeare, SOU) and Christopher Marino (Taffety Punk, UNCW).